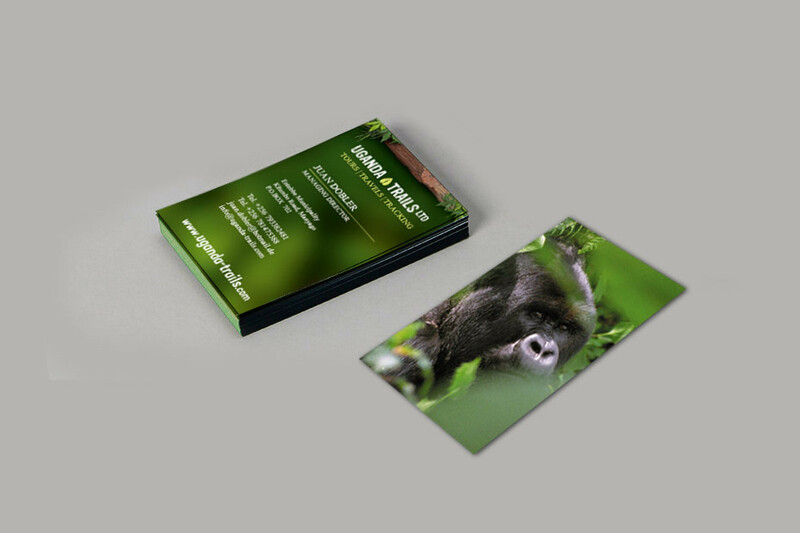 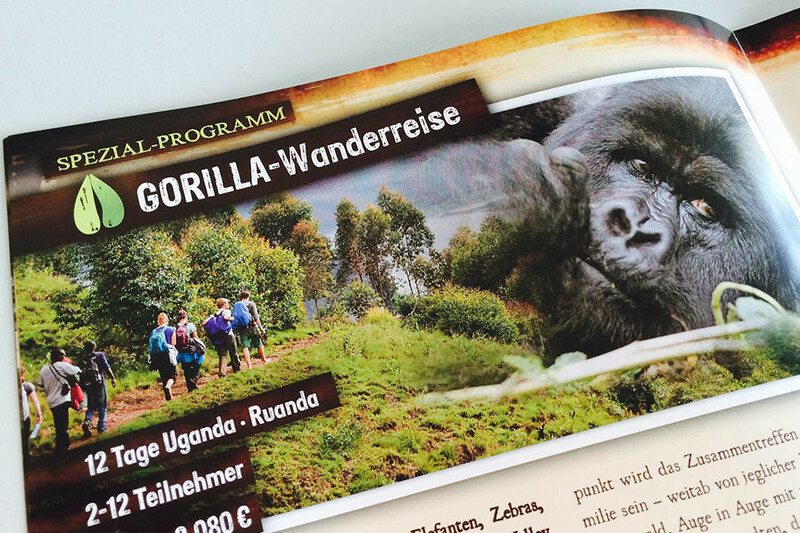 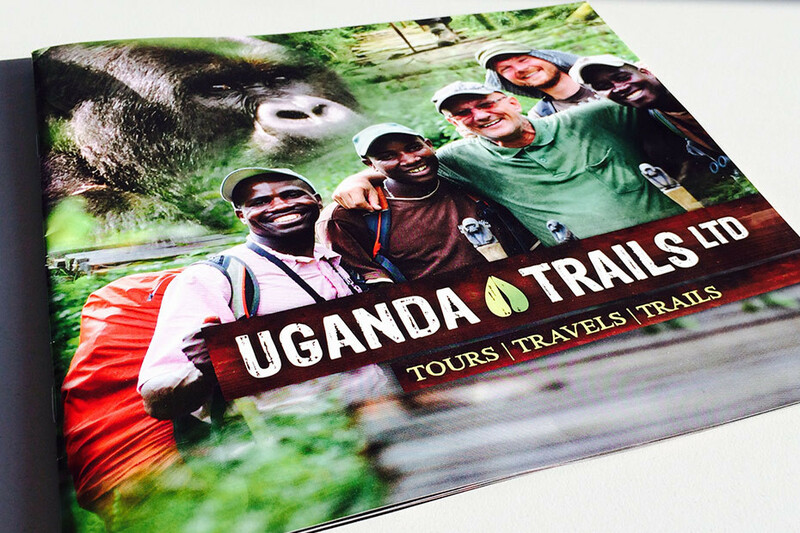 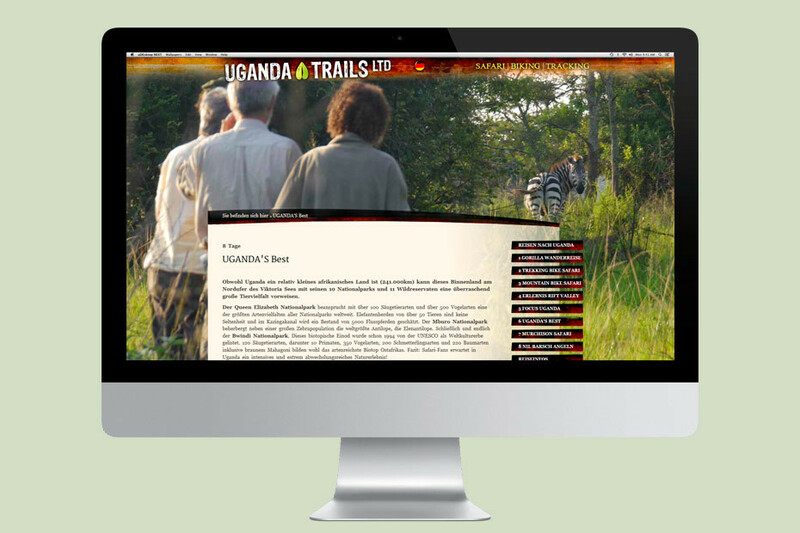 Uganda Trails Ltd., a local tour operator received a brand including the entire portfolio of online and offline media from us. 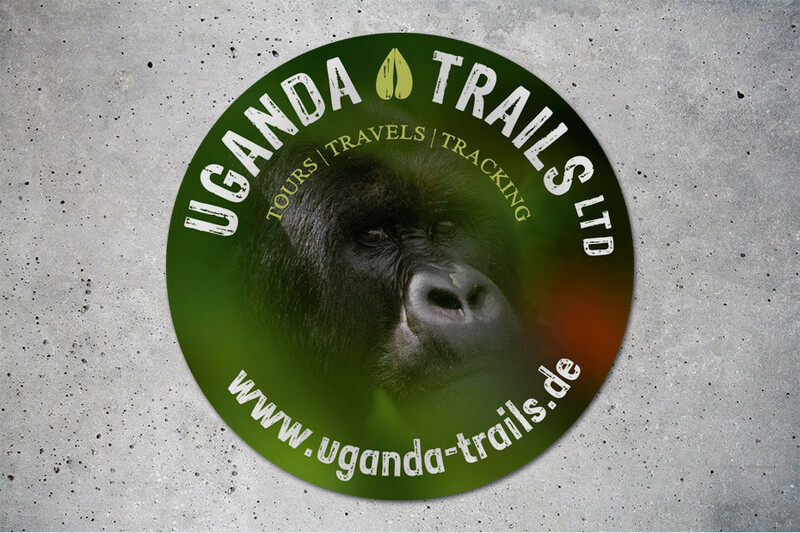 The impulse of a unique , vibrant and natural country such as Uganda can be contemplated in our new brand. 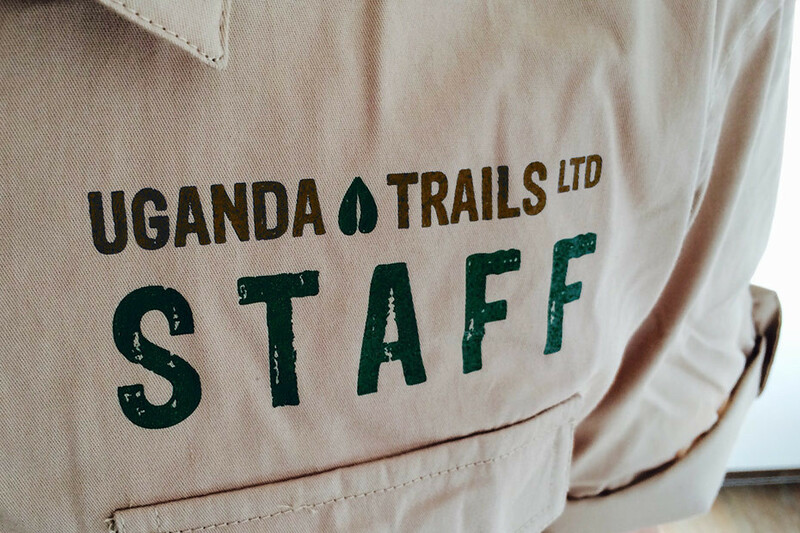 The results focus mainly in the adventure, outdoor activities and wildlife obeservation to our travelers experiencing the Wild Africa on their own. 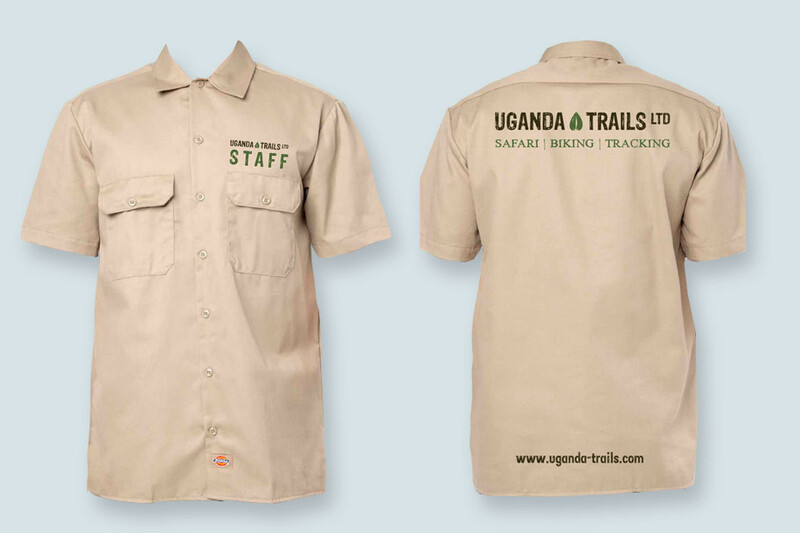 Tasks: The creation of the marketing and design of the Logo, the webpage including the content management system, a product catalog as well as a facilities and folder catalog , plus the team uniforms , business materials and complete supervision.